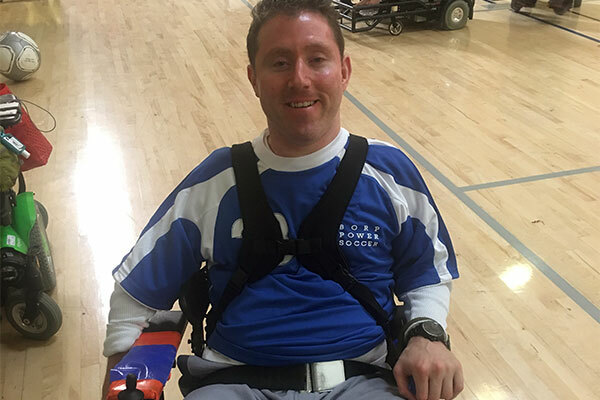 Get the inside scoop on the USPSA by reading our blog, and learn more about our players, teams, and events. 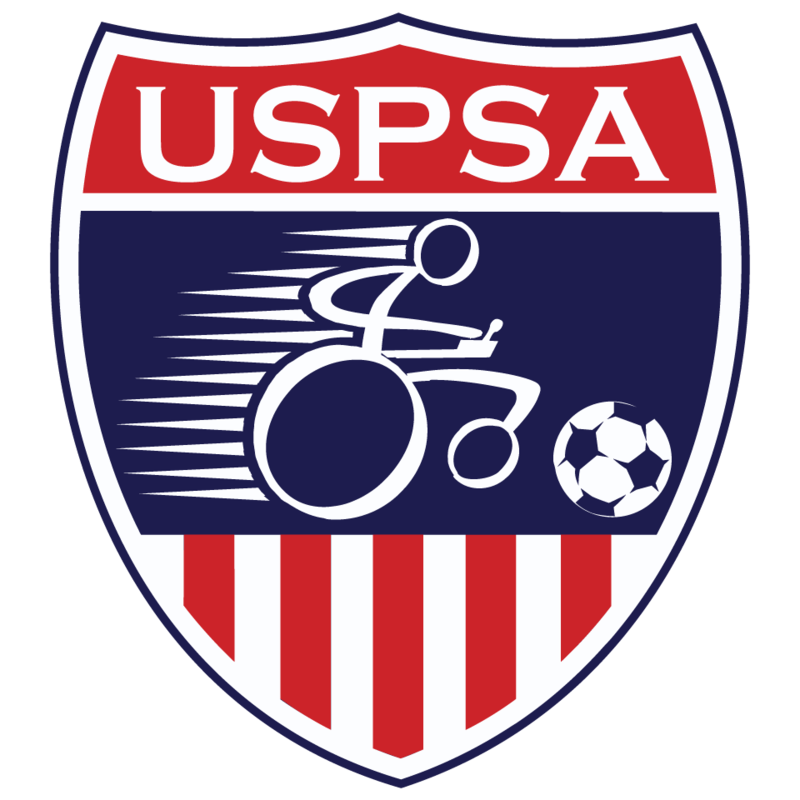 Want to get the inside scoop on the USPSA? Bookmark this page and check in regularly to keep up with our blog as we update throughout the year. And if you like what you’re reading—or have something you’d like us to write about—let us know! 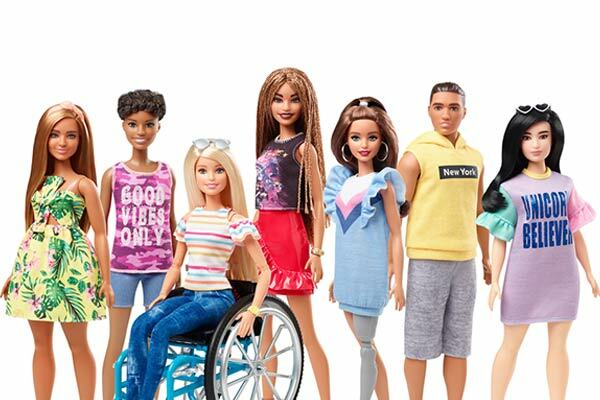 Not too often does the disability community have a chance to celebrate a moment of realization. 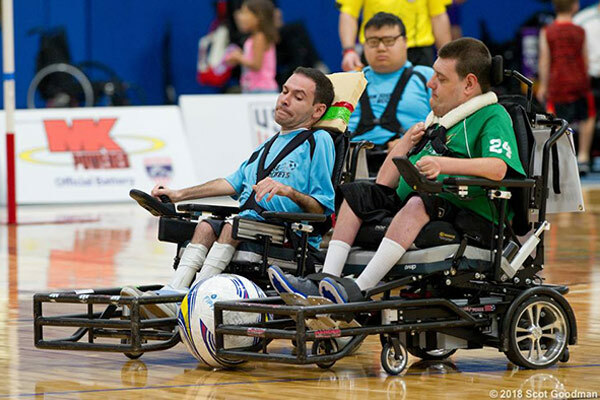 Communicating with teammates is an extremely important and interesting skill in power soccer. 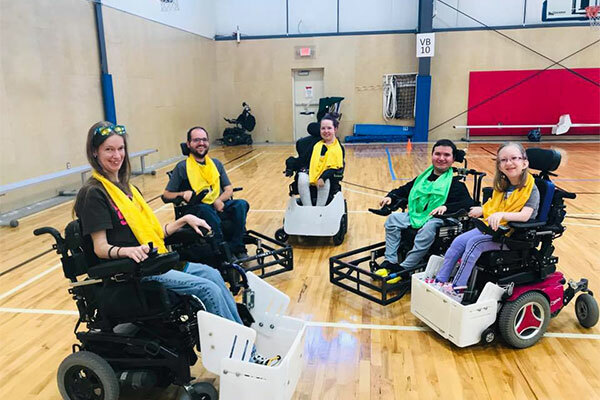 Last month a power soccer clinic was hosted in Austin, Texas with the hopes of starting a new team. Dribbling and facing off opponents in one-vs-one matchups is an extremely important skill. Here are three ways to practice 1v1’s. 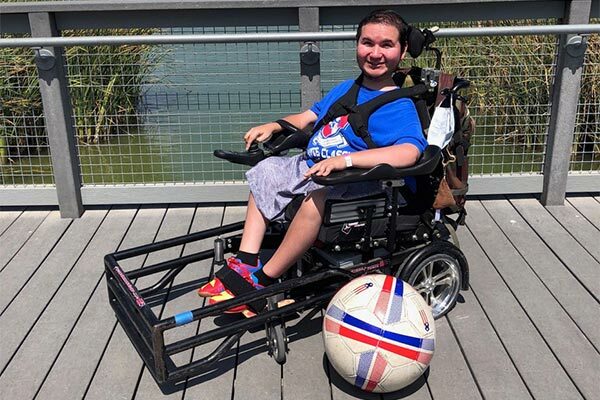 Power soccer rookie, Adam Shapiro, recounts his experience learning, joining and connecting the power soccer community! 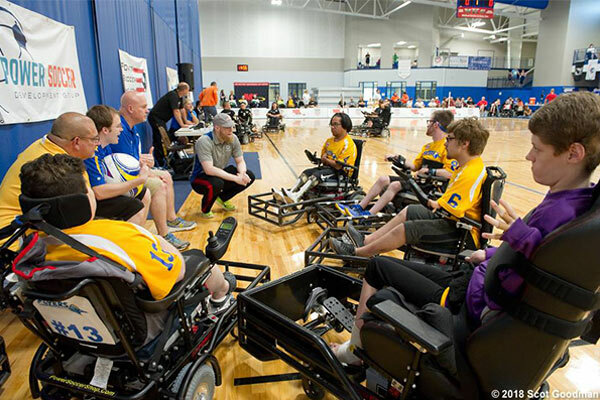 If your team isn't registered with the USPSA, here's why you should! 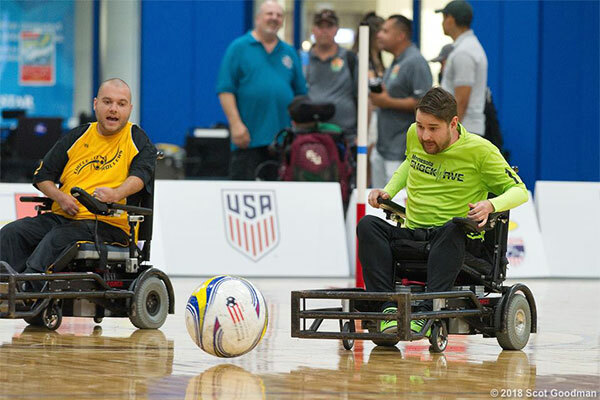 Goalies are some of the most unrecognized, important players in power soccer. 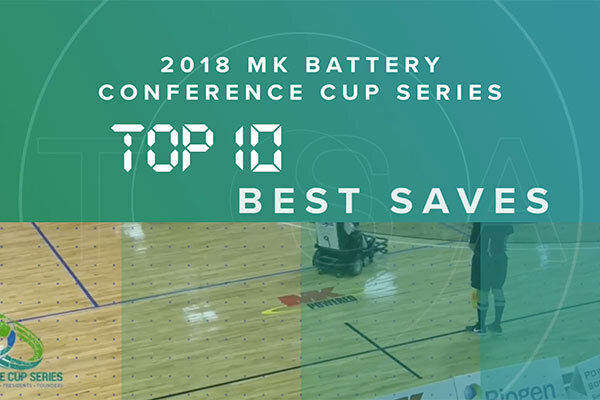 Read about the special rules goalies have. 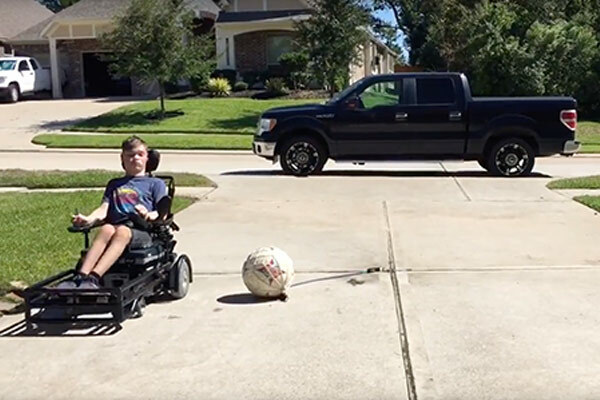 If you live in an area where playing power soccer outside is an option, check out these tips to find optimal conditions. Do you ever how you can consistently practice without a gym or a team? Learn how to make this practice kicker at home!